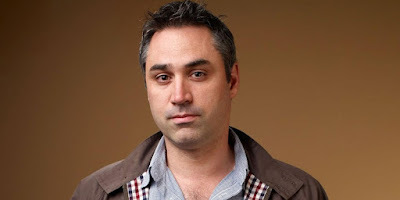 Alex Garland enters the realm of TV. FX is busy ordering brand new original series for their growing list of shows. Just today, they announced plans for Shogun based on a James Clavell novel of the same name. However, we're more excited that the cable station is readying a new event series from the director of Ex Machina and Annihilation. The 8 episode limited run is called Devs and appears to be a technological thriller that may feature a modern science fiction edge. The plot features a young computer developer at a tech corp that she believes may be behind the murder of her boyfriend. If anything like his last two film efforts, we're in for a treat. Eli Bush and Scott Rudin are both attached as producers. Both were partnered with Garland on his previous releases.